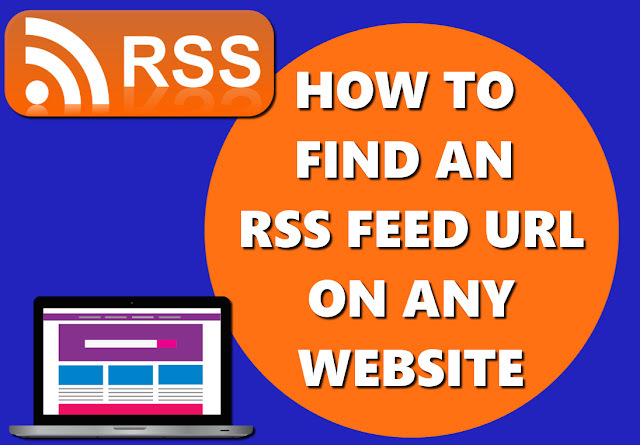 You have a favorite blog that you would like to add to your RSS (Rich Site Summary or as some call it Really Simple Syndication) feeder. The only problem is that the site doesn't have that handy little orange and white RSS button. 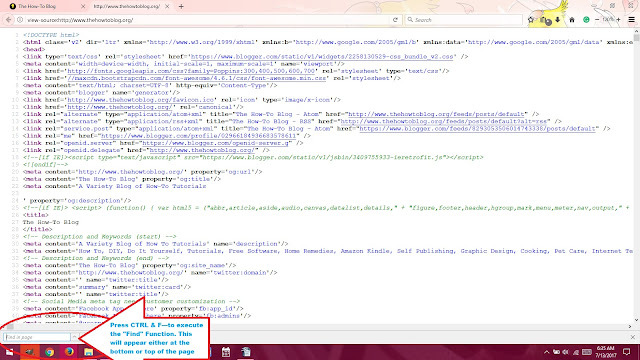 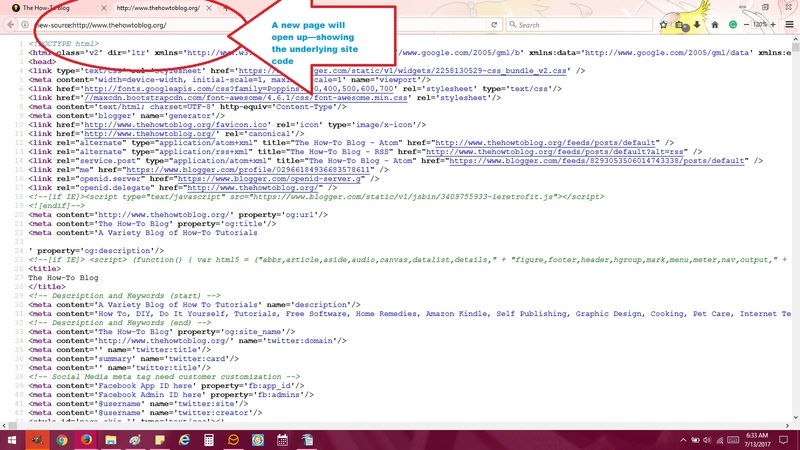 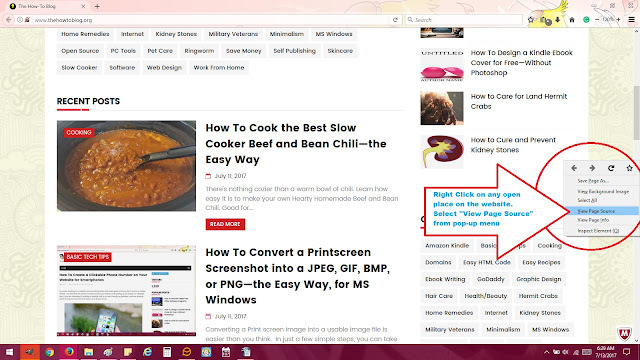 No problem, here I will show you how super simple it is to grab the RSS URL from any website. Each step is accompanied by an image, feel free to click on the image(s) to enlarge. From the small pop-up window, select "View Page Source"
Notice how the URL ends with the text "alt=rss"—this is what your RSS URL should end with as well. BOOM! You now know how to successfully grab the RSS URL from any site out there!